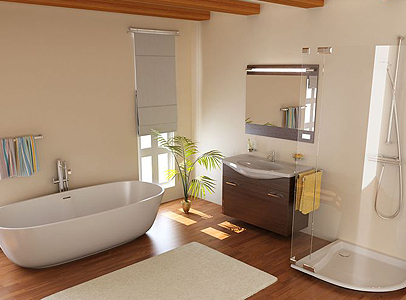 Q Joinery Services provide a wealth of first class plumbing and heating services for you and your home or business. Anything from unblocking a problem drain to fully installing a brand new state-of-the-art kitchen. We use Gas Safe Registered engineers and have full liability insurance for all works undertaken.